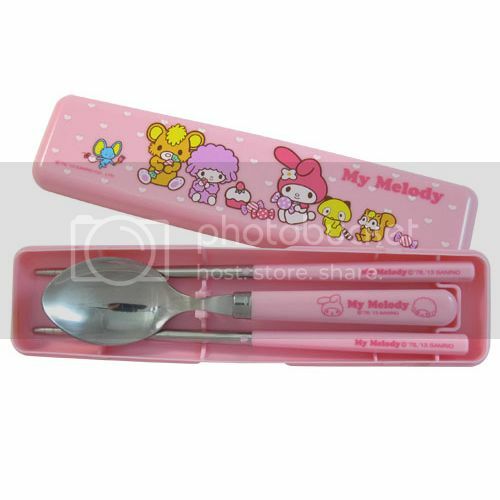 It's time to eat with this Melody Spoon and Chopstick set. Buy this set features Melody printed with polka dot and friends. ●Use this unique & cute Melody chopsticks enjoy your food. ●Rare to find,you can't miss! 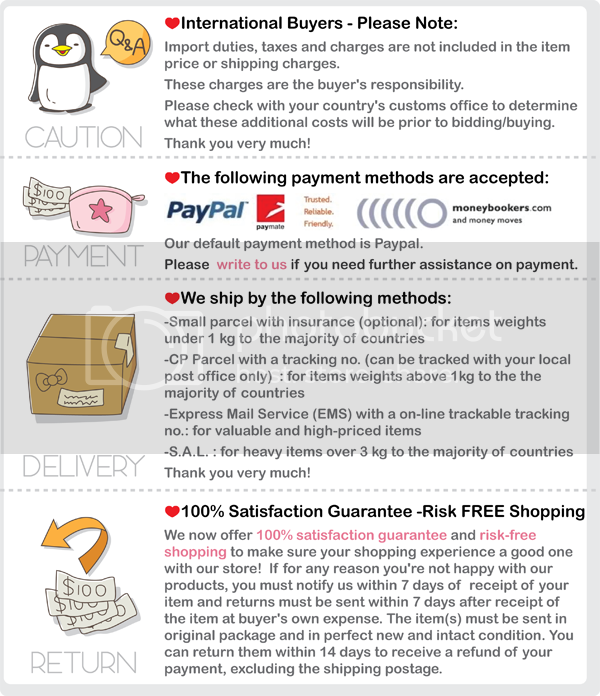 *Chopstick: 17.5 cm / 6.9"
*Spoon: 16 cm / 6.3"
*Case: 13 x 5.7 x 2.4 cm / 5.1" x 2.2" x 0.9"